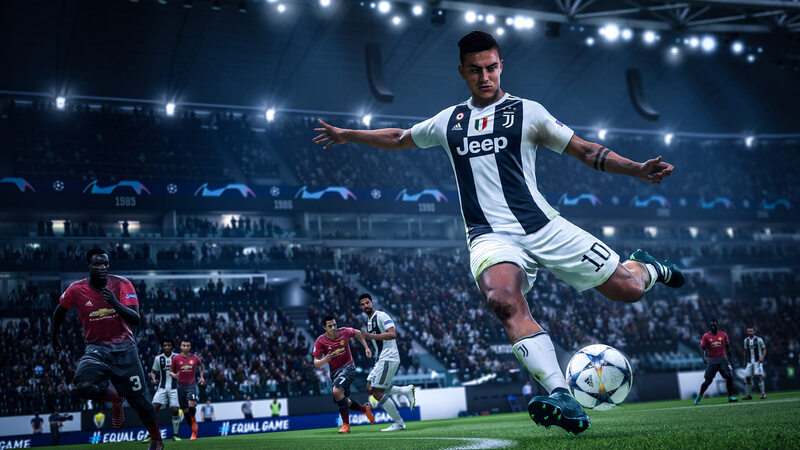 The resident Dream Team Gaming FIFA-coach Fully is back this week talking about the best formation in-game. This week focuses on the best formation and in-depth tactics. These are my tips and is what I have found to be the most effective for my style of play. Don’t be afraid to tweak these for yourself. It’s all about finding the best tactics that suit your style of play. It’s not easy and it takes time, but when you find that sweet spot, it’s really rewarding. The most popular formation in Fifa 19 at the moment is 4231 this would be called the “Meta“ formation or the “go to”! Tactics are really important to make any formation work and you have to tinker constantly to make it work for you. Because of how hard it currently is to break people down, I advise the drop back option with between 1 and 3 bars of depth. The width is a tricky one because the narrower you leave it, the less space your team leaves in the centre of the pitch for your opponent to find space in, however, if your opponent hits you on the counter attack down the wing, they will almost always have a man free at the far post for an easy goal. You can find your own preference here. For me it’s Balanced. After this build-up style, you have width. As we are using 4231, you may think we would have the width high so we can make the most of our wide players. Now whilst this is true, we also want them to be in good positions in the box, as the crossing is so important. For this reason, 5 bars is usually enough. What about in the box? Next is players in the box. Here I suggest between 3 and 5 bars. If you have this too high, you end up having far too many players in one space and it leaves you open to counter attacks, players in the corners and free kicks. Having your full backs on stay back while attacking is very key in this formation as it solidifies the defence. The work rates can really play havoc on your full backs if you leave them on balanced so always set them to stay back whilst attacking. The good thing is here is that if you need to change it so you want your full backs to attack, you can do so on the d-pad tactics without having to pause. I also recommend having the CDM’s on stay back whilst attacking. The CDM’s are arguably the most important players you have on the pitch as they provide protection against counter attacks and also create your attacking moves. When attacking, sometimes you find yourself with no forward options. Look to the CDM’s, they’re often a little deeper and you almost always have 1 of them free. Now having your CDMs on cover Center is an option which would then have them keep to the Center of the pitch when defending rather than doubling up out wide. This right here is simply my preference, not a must-have. 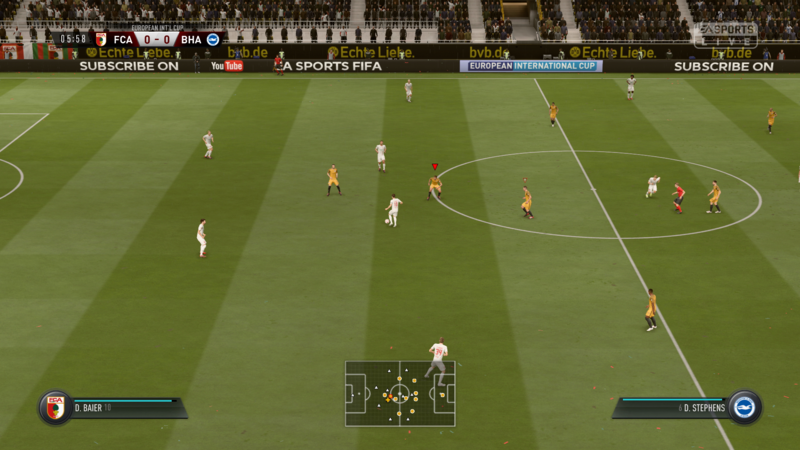 Also having all three cams on Stay-forward, or even just two on stay forward is very good for a counter-attacking playstyle however for a defensive playstyle having all three cams on come back on defence will give your team a lot better shape when defending. Having them on “get into the box” for crosses option also helps with that current crossing meta. Lastly, the striker should always be on stay forward as he’s the spearhead of your formation and your team!